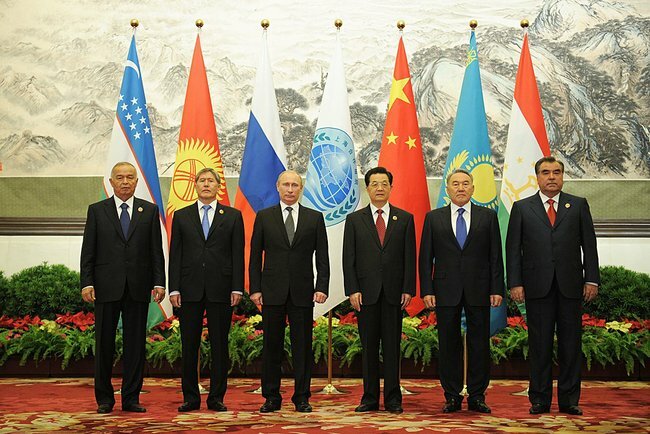 The Shanghai Cooperation Organization (SCO) is becoming an important forum for Russia, China and Central Asian states to discuss common concerns and develop joint initiatives. But it also reflects new geopolitical games in the making. This paper, based on a conference in Islamabad, describes how the EU perceives and deals with the SCO. Published in IPRI/HSF, SCO’s role in regional stability: prospects of its expansion (Islamabad: IPRI), pp. 38-51.